In the web world, there are plenty of business opportunities that can take you to the zenith of success. 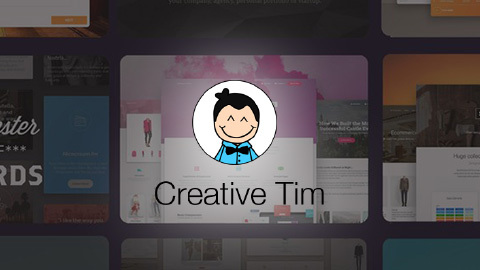 The primary goal here is to have a creative website that can bring a unique web presence to your business. Likewise, if you want a aspired customer retention rate and conversions, a robust yet interactive website drives you towards the same. 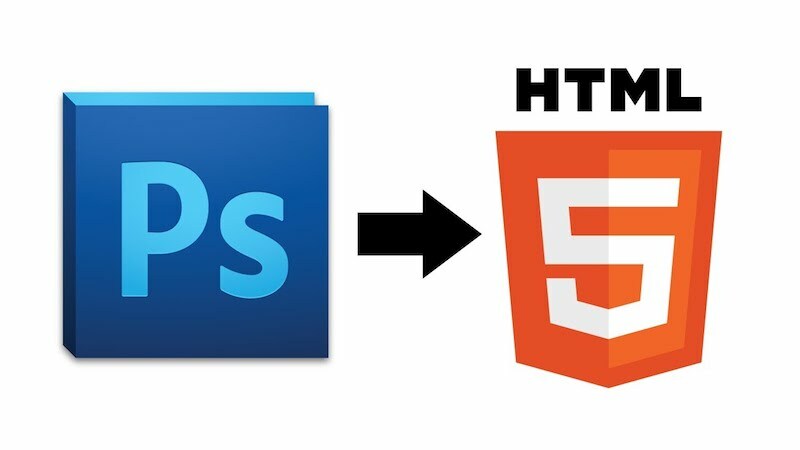 To get an engaging website that can meet your desired expectations, PSD to HTML conversion is a worth approach with which you can convert a Photoshop design file into a well-coded HTML website. 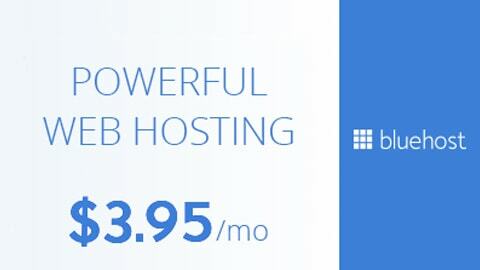 This certainly boosts the performance by improving the overall ROI for your business and thus caters a unique web solution for your prospective web visitors. 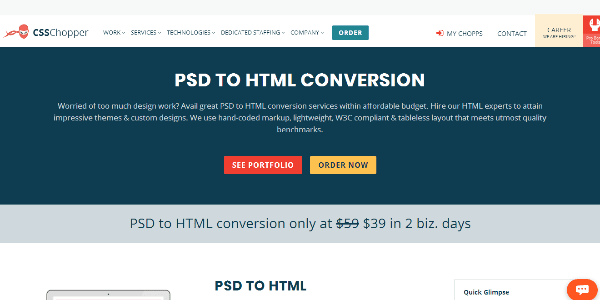 If you are a passionate business personnel, above list of the best 15 PSD to HTML conversion service providers is like icing on the cake to uplift your business in the prettiest manner. It is the need of the hour to carry a perfect website that speaks out your personality and PSD to HTML conversion is one such way to rule the digital marketplace by a well-built web design. David Meyer is a passionate web developer and blogger at CSSChopper, a distinguished web design and development company. 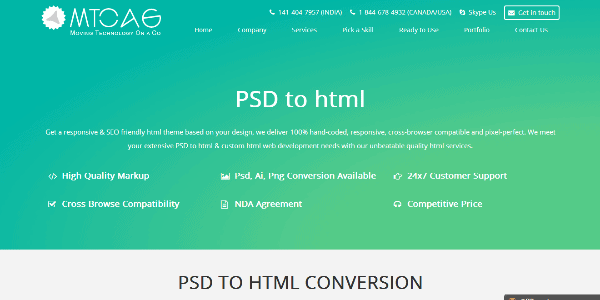 He loves to dig out every minor details about the PSD to HTML conversion to make people aware of how they can keep their web design beautiful yet powerful by implementing this conversion process. It is a Los Angeles based reliable web development firm that is a leader in providing full-range web services that are competent enough to meet the desired goals of a business. The most discerning demands of the customers are accomplished by the skilled team to contribute something new everyday in their impeccable track of breathtaking record. CSSChopper, a renowned web design and development company, renders reliable services for their prestigious clients. 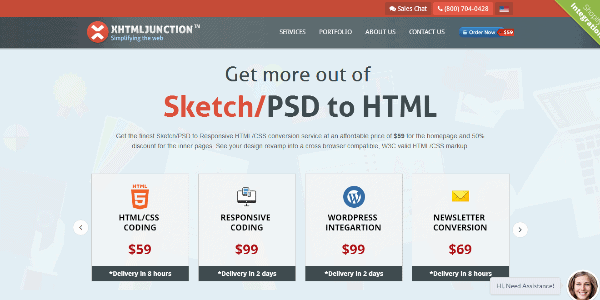 The firm has acquired an influential place in the realm of PSD to HTML conversion. The resultant HTML converted websites created by their developers are fresh, innovative, out of the box and speak out generously. 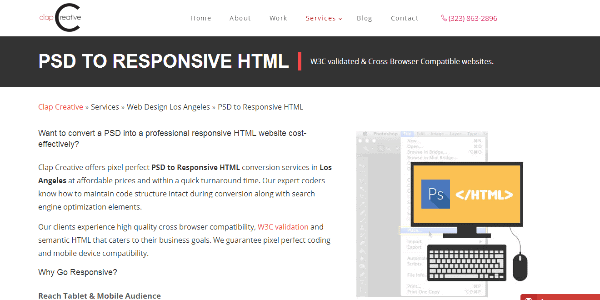 This distinguished PSD to HTML service provider is ideal for simplified conversion services where businesses need to charge quite fairly for the first and following pages. The website designs which they made are hand coded with valid CSS and HTML by maintaining utter customer satisfaction. 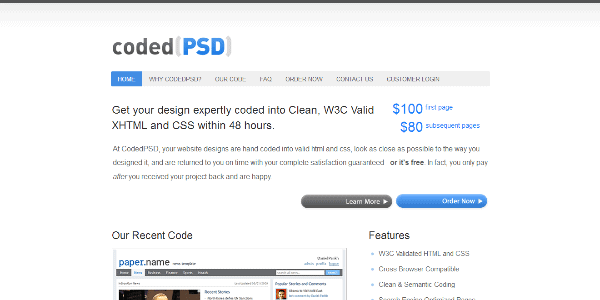 It is a well-known PSD to HTML conversion service provider that puts quality as the topmost priority. They implement major approach like W3C validation, cross-browser compatibility and open-source CMS integration in every design they build. Payment methods which they accept are PayPal, Visa, MasterCard, JCB and Diner’s Club. 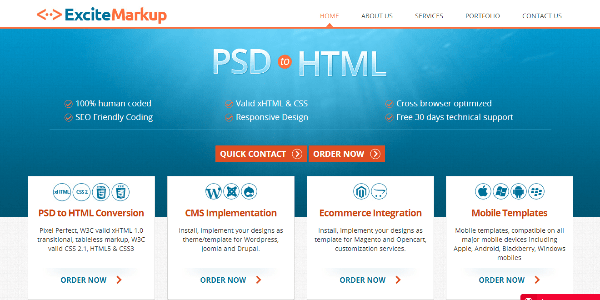 This proclaimed PSD to HTML service provider company renders the high-quality web solutions to its clients with complete satisfaction. The coveted developers of the firm are competent enough for all the technological innovations of the web development spectrum. This made them stood at a remarkable position with plenty of successful projects. The company offers effective markup conversion services for the multifarious businesses at nominal pricing for the home page as well as internal pages. 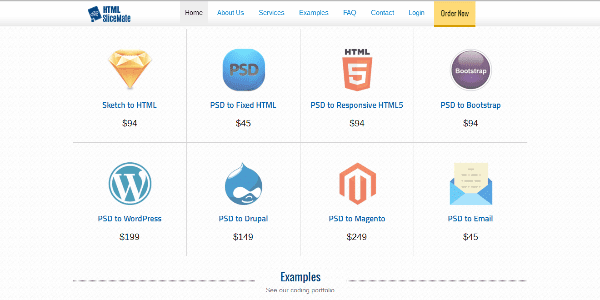 An optimum turnaround time and easy payment with the PayPal are few of the striking features that makes HTMLThis a trustworthy PSD to HTML conversion service provider. MTOAG is the perfect destination to get a pure hand-coded website design with unmatched HTML services offered at the competitive prices. All the conversion guidelines are taken into account during the development phase along with semantic coding. Further, it is checked if there is any uncertainty in what clients demand for. Since inception, HTMLSliceMate has been delivering the perfect results to its clients to sparkle out from the niche competitors. Their ardent team is proficient enough in delivering the theming solutions including Mark-up code conversion into the compatible theme format that runs across all the major platforms like Magento, Joomla, WordPress and Drupal. 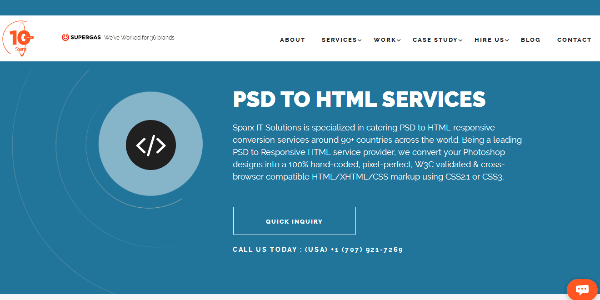 Sparx IT Solutions is another reliable name for PSD to HTML conversion services in the safest manner. They offer affordable solutions within the specified time frame by meeting all the required specifications. 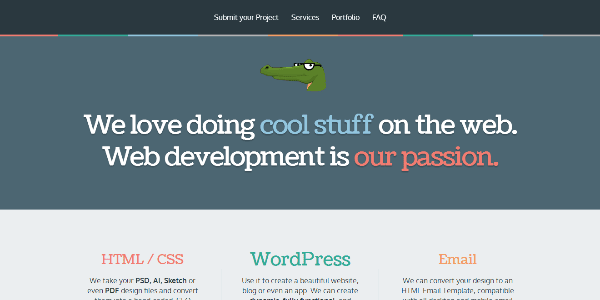 The aim of development team at CSSChopper is to create a pixel-perfect website with HTML5 coding. It is a USA based company which was incepted in 2003 and leader in providing responsive HTML/CSS conversion services with the expert team at nominal price by embedding all the required features into it such as cross-browser compatibility and W3C validated mark-ups. The outcome that this development team generates is extraordinary where all the requirements are precisely grasped and comprehended. The expert team at MakeXHTML meets the exact needs of the customers and provides them a tested code that is compatible with all the major browsers while maintaining the W3C validation. The USP of the organization is to attain 100% customer satisfaction by traveling an extra mile. 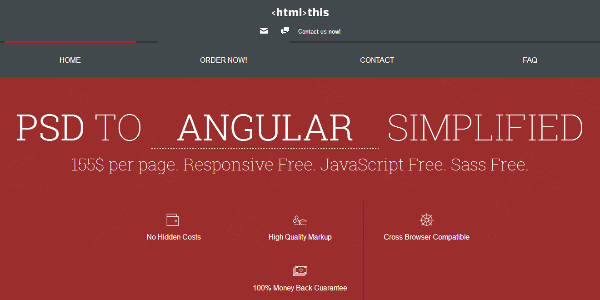 Ardent professionals of the company convert a project into HTML or CSS form with graceful degradation. A responsive design is their specialty with a semantic approach being followed rigorously to achieve the highest level of optimization. Developers are proficient enough to build a pixel-perfect and hand-coded design for every project requirement they receive. PSD2HTML Converter development team puts its best to cater best-in-class web solutions to its clients. 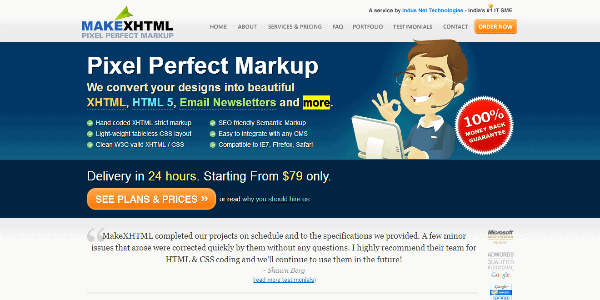 They are best known for providing automated conversion process implemented for HTML or CSS. 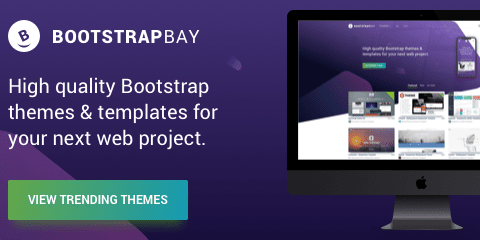 When describing technically, their developers unite all the layers into logical set or groups such as content, header, footer and columns and thus creates a unique HTML structure out of your PSD designs. 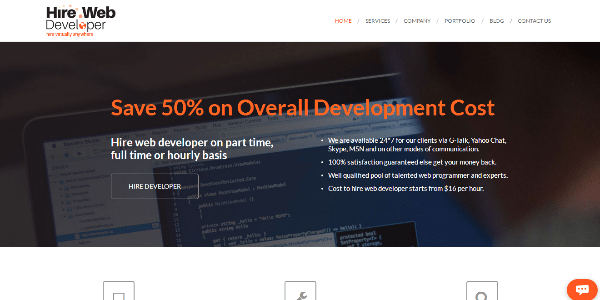 This website design and development company is well-known for scalable PSD to HTML conversion services where the highest quality has been assured at the fair prices. The idea of work which they follow ensures that people will trust them and become their prospective clients. The firm has been delivering successful business solutions to the diverse domains such as unique digital agencies and business houses. 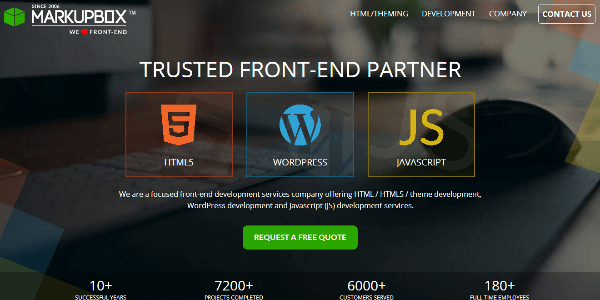 The adept team at HireWebDeveloper is specialized for creating result-oriented web solutions that can augment the capability of any organization to sustain in this fast-growing era. 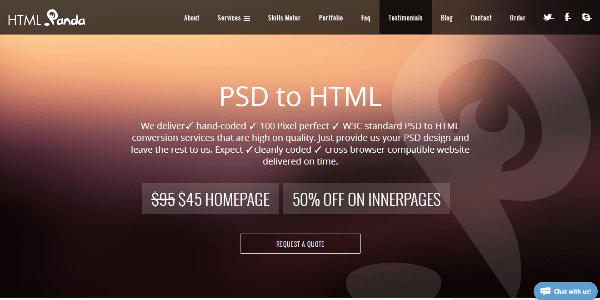 The cost-effective PSD to HTML services are offered by the company by taking into consideration what client actually demands and to deliver exactly the same. Thanks for sharing informative blog post. It is really useful again thank you.